Iceland and Ilulissat – The Great Canadian Travel Co.
Iceland and Greenland lie only 500 miles apart but offer travellers a fantastic opportunity to compare the completely different cultures and landscapes of these two neighbouring countries. Prices are shown as starting from rates, in US$ per person based on two people sharing a twin room and one person in a single room. CA$ prices are also available, please inquire. Arrive in Keflavik and transfer to the city where you will have accommodation booked at a central hotel for three nights. Our independent tours offer the choice of local touring that suits your interests, and gives you the security of having an on-site representatives while you explore. From the contemporary culture of Reykjavik to the descendants of the ancient communities of Greenland, you will be amazed and delighted with your experiences in these North Atlantic countries. A full day Golden Circle tour, visiting some of Iceland’s most iconic sights. A free day, time to take one of many optional programs. 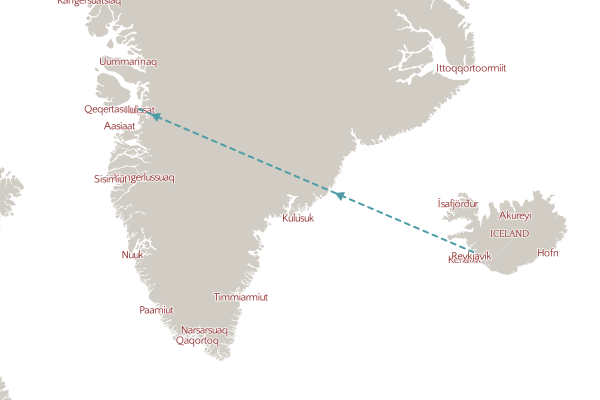 Head to the domestic airport for the lunchtime flight to Ilulissat where you will have four nights accommodation confirmed. 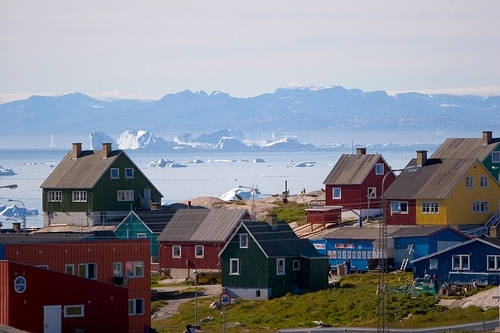 When you arrive in Ilulissat, you will be met and transferred to your hotel. Following a briefing you will be taken on a short walking tour of the community. This evening enjoy a group welcome dinner. Three days in this astonishing “City of Ice”. 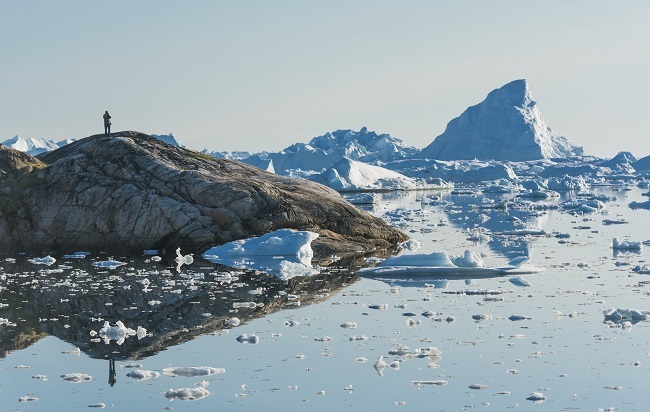 Each day, twenty million tons of ice are formed by the calving glacier that feeds into the Ilulissat Ice Fjord, a UNESCO World Heritage Site and now it is your chance to go and see it! 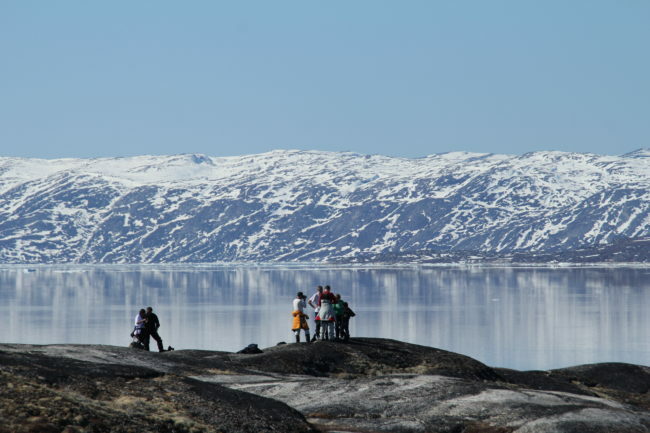 There is time to visit a remote village, take a boat tour to the Eqi Glacier, hike in the hills or take a boat ride in the Disko Bay. 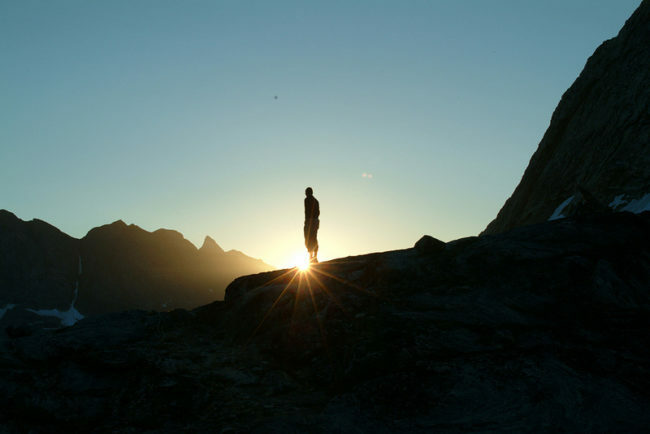 The choice is yours – let our Greenland Specialists know what you would like to do, and they will be able to add in the optional tours that fit your schedule perfectly. There will be a farewell dinner your final evening at the hotel. The flight to Reykjavik will leave in the afternoon, and have you in the Icelandic capital for one final night to enjoy one of the fabulous restaurants in town, and even its legendary nightlife! Transfer to Keflavik for your flight home.